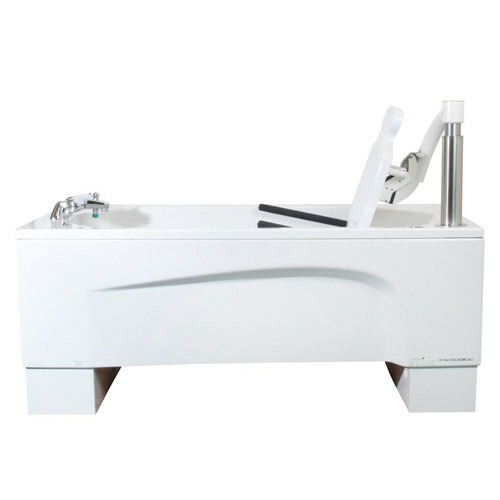 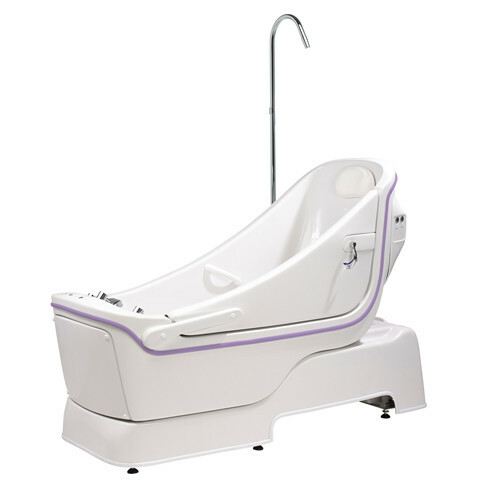 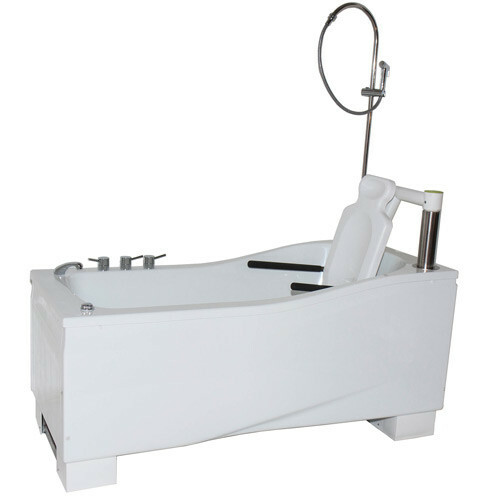 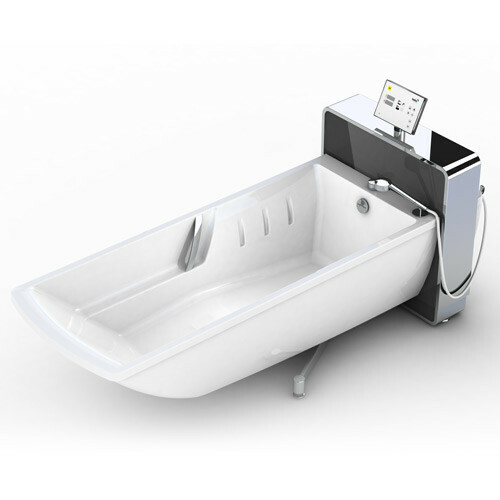 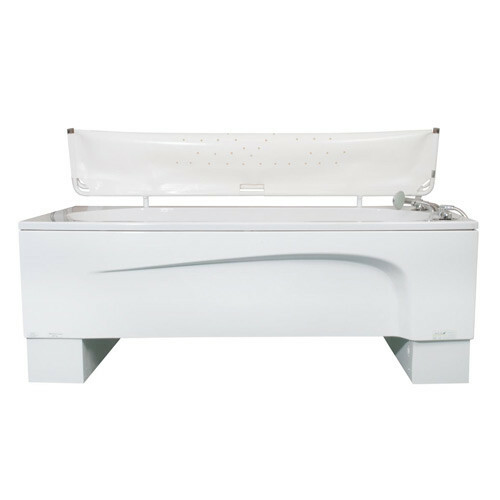 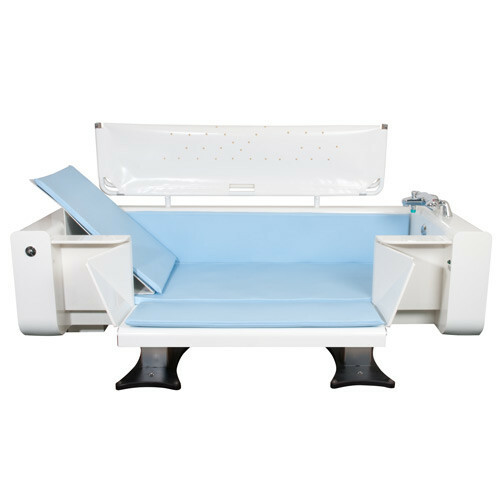 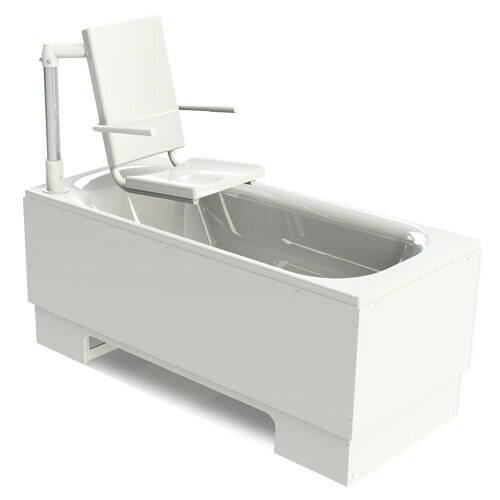 OpeMed’s range of assisted baths are designed with ease of use, therapeutic stimulation and relaxation in mind. 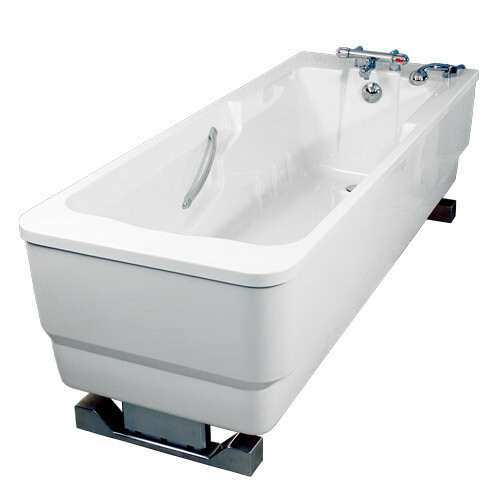 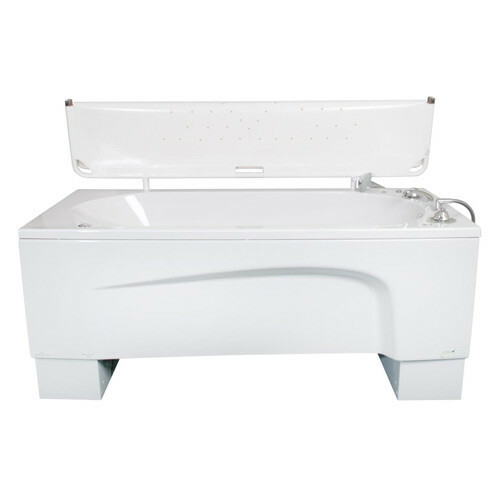 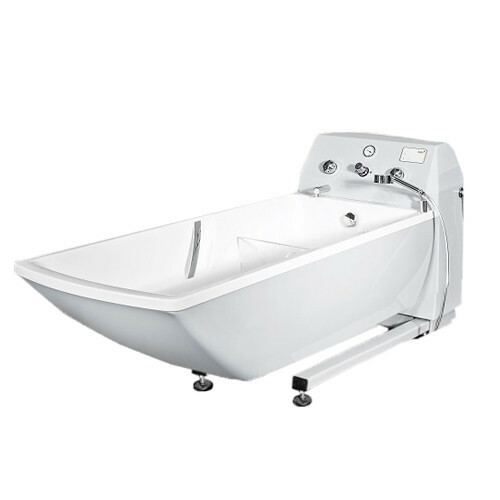 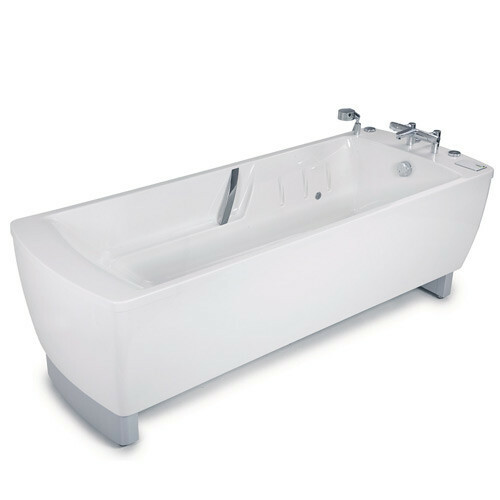 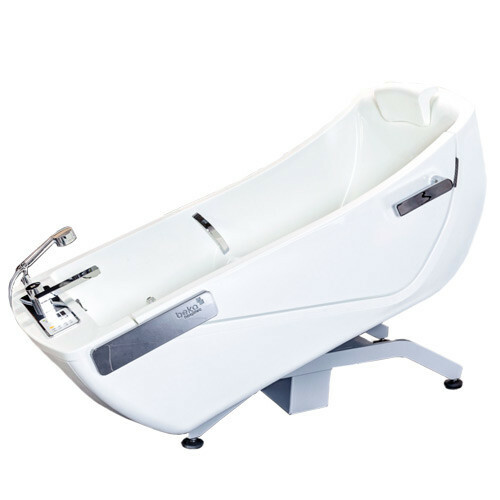 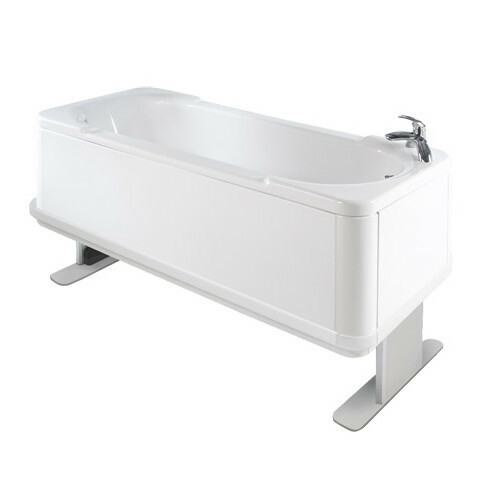 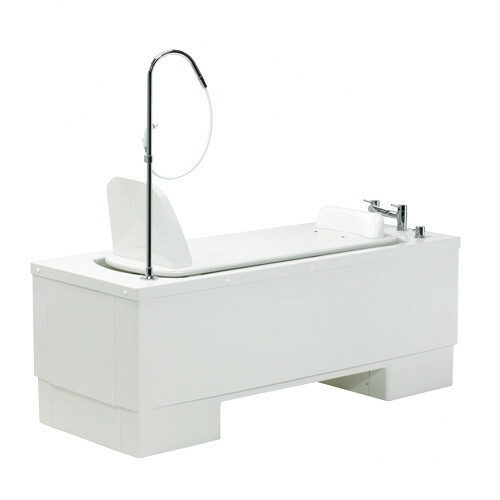 We offer baths to suit all needs, including height adjustable models and those with inbuilt changing tables. 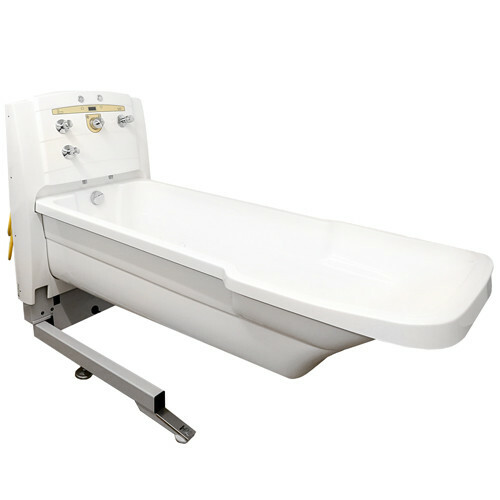 Our disabled baths are used in nursing homes, hospitals or domestic environments and are often used in conjunction with our comprehensive choice of ceiling hoists to further facilitate safe and simple access to the bath.